An agreement has been reached with Police Commissioner General Linas Pernavas to suspend the police reform until the middle of 2017, says Lithuania's new Interior Minister Eimutis Misiūnas. "The police reform is currently in progress and we agreed with the police chief that it should be suspended until mid-2017," Misiūnas told BNS on Thursday. Leadership of the Police Department launched the reform earlier this year in an effort to boost public security, raise the number of police officers on patrol and improve working conditions of police officers. Steps have been taken to combine public and criminal police in police stations, scrapping the position of officers on duty and reducing the number of police officers working in offices. The reform has been opposed by police trade unions. Their leaders say police officers lack clarity on what branches of the department will remain after the restructuring and what functions they will perform, on the criteria for officers willing to take new posts. 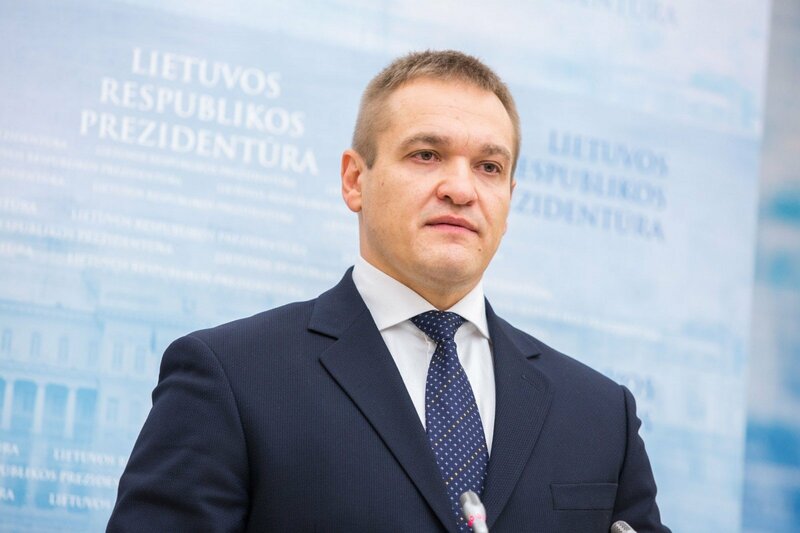 "We will look at the indicators on how the reform worked as there is plenty of emotions in public, a lot of information about something with the reform possibly not going so well," said Misiūnas. Pernavas, the police chief, has said that the reform would double the number of police officers on patrol in the country's cities and towns to at least 3,000, with plans to raise the lowest monthly salary of a police officer to 1,000 euros by 2020. The commissioner has said that the number o f police custody facilities would be drop from the current 50 to 15, with the number of police duty divisions down from 80 to 10. The restructuring is underway in some of the police commissariats. In early October, President Dalia Grybauskaitė criticized the Police Department's actions after receiving a letter from trade unions. She then urged Pernavas to review the initial results and making sure the reform improved the police operations and boosted the nation's safety before proceeding with the reform.